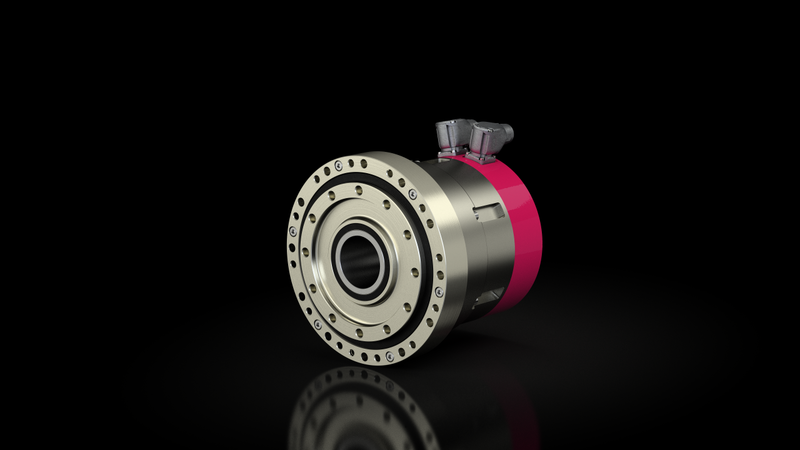 In addition to all features, the large central hollow shaft is to be emphasized as the essential design feature. This basic feature significantly simplifies the design of many applications and thus provides a time and cost efficient solution. 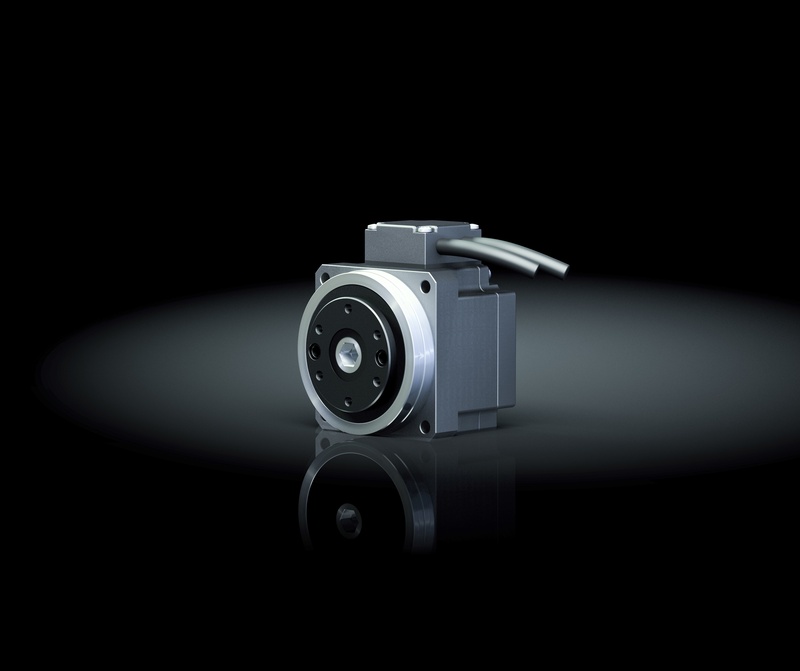 The servo actuator consists of a synchronous servomotor coupled with a backlash free gear unit. 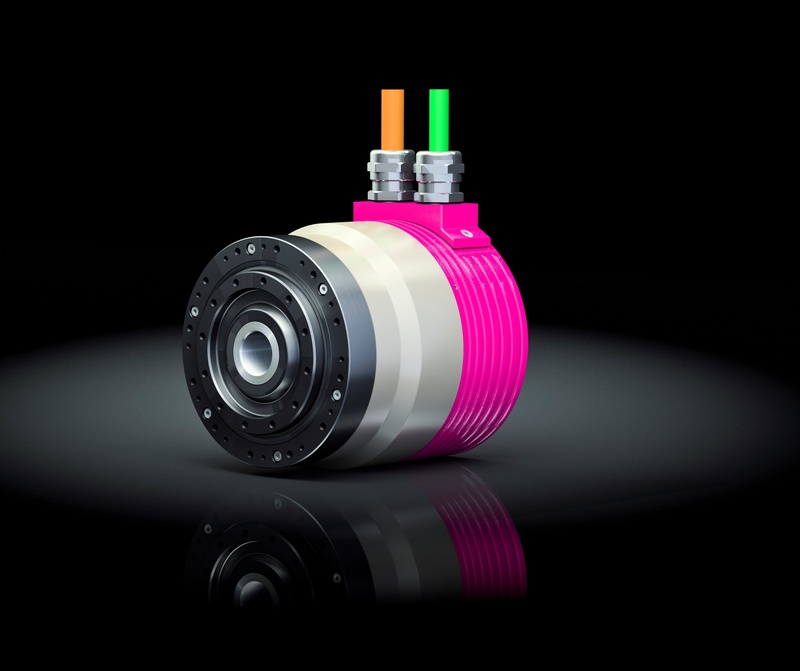 The CanisDrive® series is available in eight sizes and five ratios between 50:1 and 160:1 with a maximum torque between 23 and 1840 Nm. 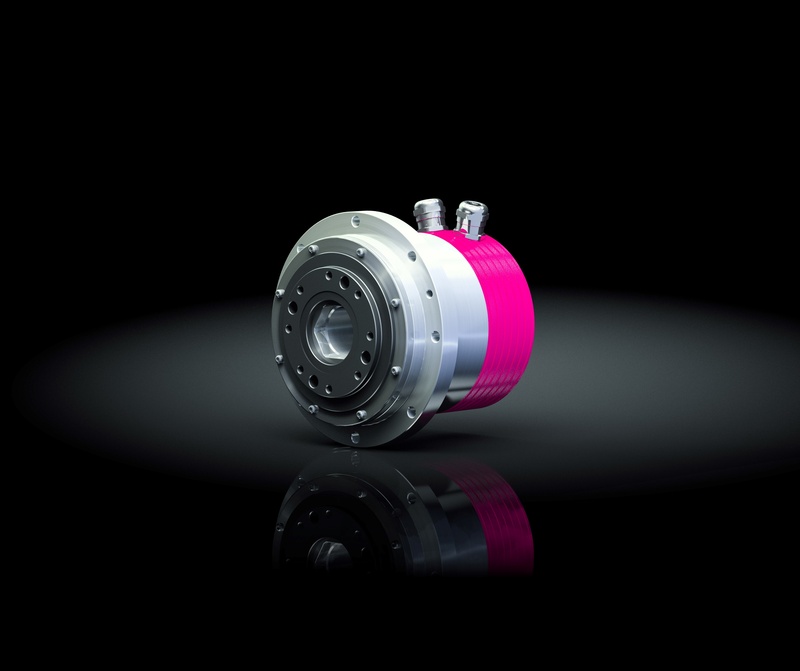 The stiff output bearing allows the direct connection of high payloads without further support, resulting in a simple and compact design. 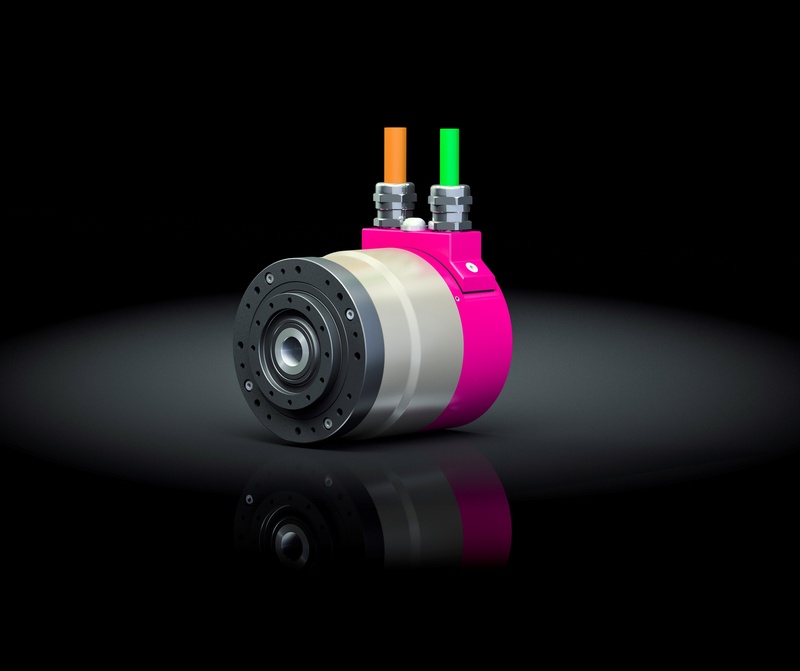 Due to the high degree of protection and the corrosion protection, the series is ideally suited for use in harsh environmental conditions.